Pimlico is a small district situated within the City of Westminster, in the centre of London. Regency architecture and garden squares are some of the most well-known features of this area and these are complemented by an abundance of listed buildings. The A3213 runs directly through the area but road travel can be subject to delays due to traffic. Public transport is typically the preferred method with riverboats, mainline rail services and Underground trains all available. Who doesn't love a bit of pampering? If you've ever been for a spa weekend or a massage, then you'll know how relaxing it is. 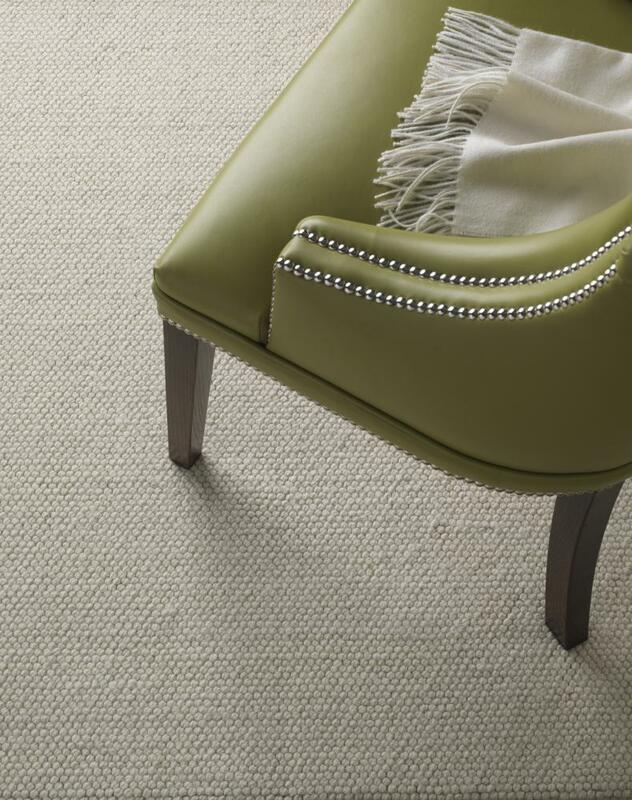 If you want a little pampering for your feet there's no better way than to install brand new carpeting within your home, especially if your existing carpeting is starting to look a little threadbare. 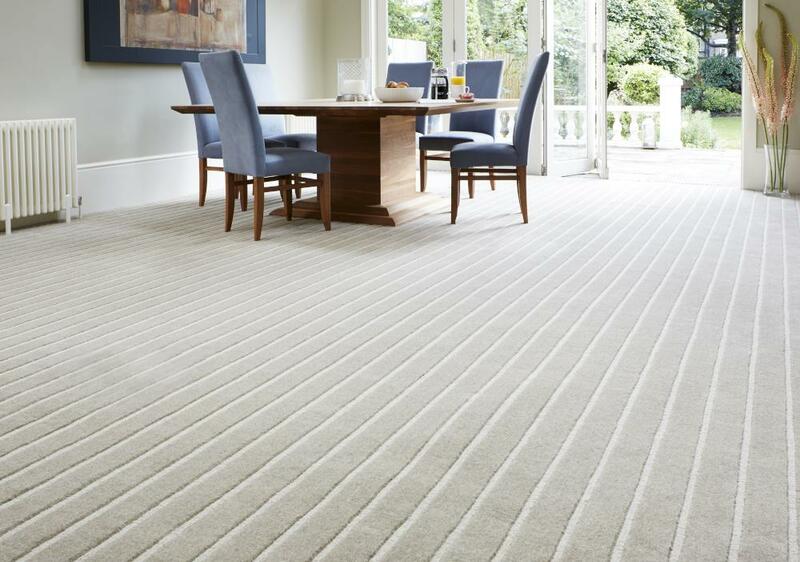 If you are looking for new Pimlico Carpets or to replace your current carpets, then here at Cherry Carpets we can supply you with exactly what you need. 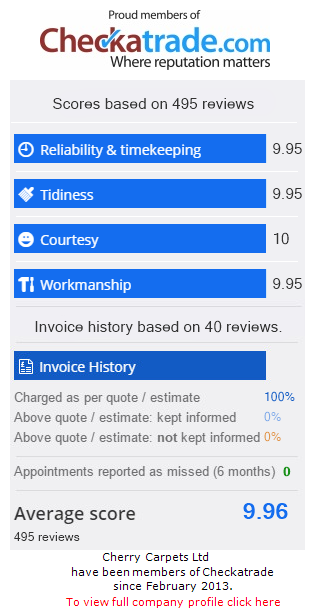 We are not the kind of carpeting company that brags about their 'fantastic' services without ever delivering. 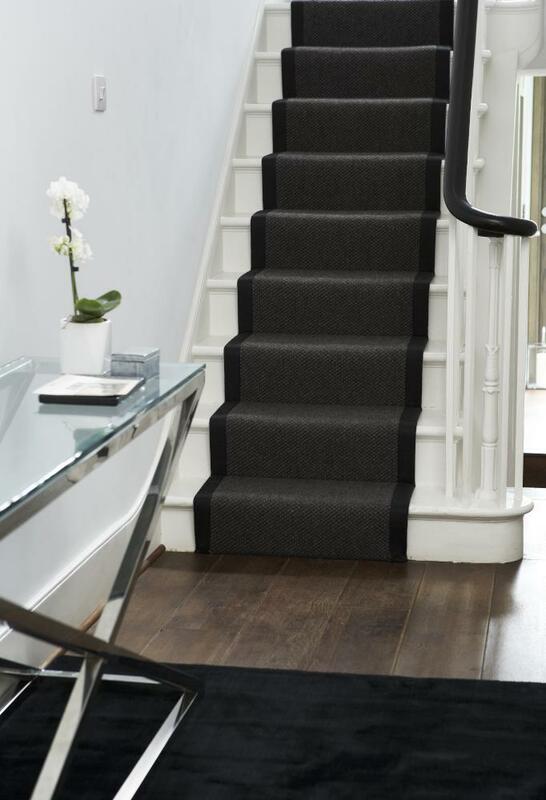 At Cherry Carpets we take all steps possible to make sure you are always completely satisfied, and our after-sales care cannot be beaten. If there's an issue post-installation, all you need to do is pick up the phone and we will always be there for you. Our range of services includes a complete end-to-end carpeting service, from the initial consultation, through the design stages, the measuring up, the removal of your existing carpeting or the preparation of your flooring, the fitting of your underlay if required, the actual fitting itself, and of course our supreme after-sales service. 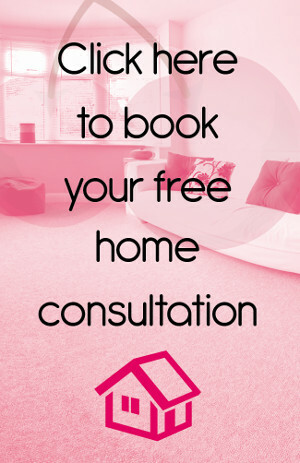 If you need a bit of help in deciding the most suitable kind of carpeting for your home, then we can certainly help with that too. Over the years we have been in business we have amassed a wealth of experience in all matters carpeting, and if you choose us as your carpeting services provider, then all that experience is at your disposal. We don't have a showroom to run, so we can pass significant savings onto you! At Cherry Carpets we made the decision not to run a carpet showroom or high street premises. Instead, we're the mobile carpeting company that comes to you, armed with a unique home sample pack. Because we don't run a showroom, we can offer our services at significantly lower prices than our competitors! Just contact us and tell us what you have in mind, and we'll soon be able to supply you with a quotation. 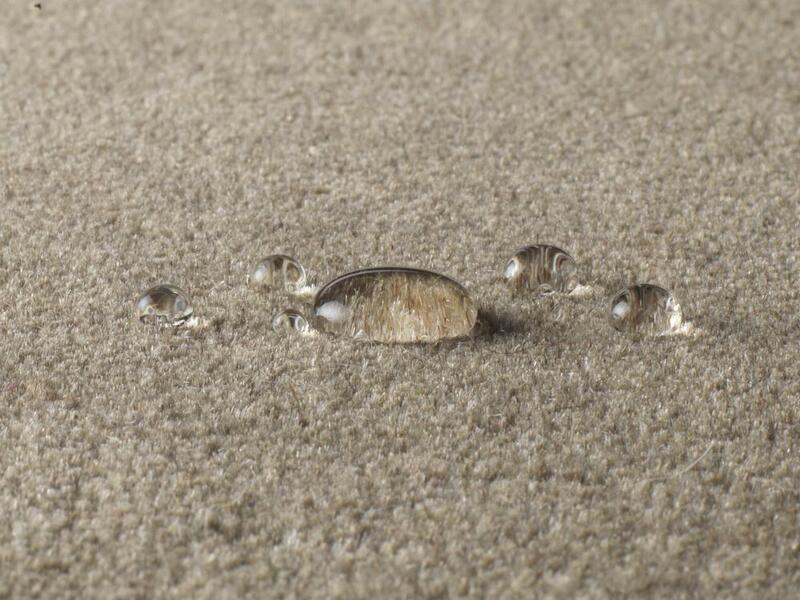 You will very probably be surprised at how cost effective our carpets actually are! We're very picky at Cherry Carpets, and we only select from the very best suppliers – names such as Axminster, Cormer Carpets, JHS, Heckmondwike, Kersaint Cobb and Company and Westex. 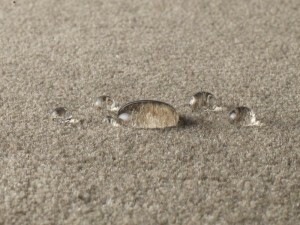 We also only supply top-of-the-range underlays – names we can trust like Ball and Young, Cloud 9, Exifloor and Softstep. So, if you are on the lookout for Pimlico carpets, then we truly hope that we've managed to convince you that Cherry Carpets is the right company for you. You'll certainly be stretching your money as far as it will go when it comes to carpeting, leaving you with the cash free to spend on other things!
. 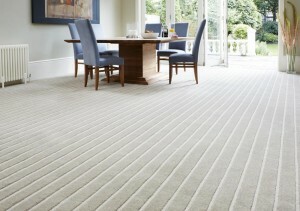 If you'd prefer, you can email us at info@cherrycarpets.co.uk and we promise to get back to you as soon as possible.